Version 2.0.0 is out. Read the blog post and download it. Optional AJAX Tag Feed. 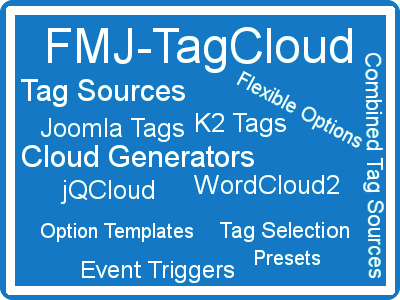 This enables separation of caching of the pages and the data produced for the tag cloud.